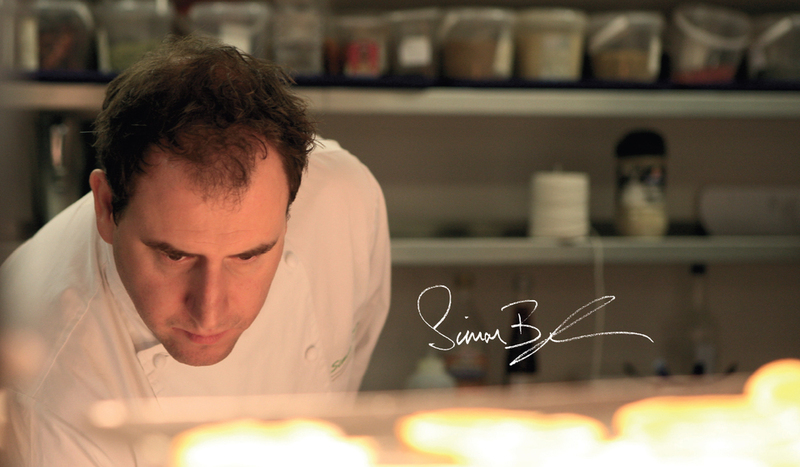 Latest news from chef and social entrepreneur Simon Boyle. A host of vulnerable adults have passed Beyond Food's Freshlife programme, helping people at risk of homelessness transform their lives. Simon Boyle and colleagues were finalists for three awards at The Responsible Business Awards. Sadiq Khan celebrated his landslide election victory at none other than Brigade, the former fire station and social enterprise restaurant. Heston Blumenthal was recently spotted at Brigade - why not come and eat where the best chefs eat? Sign up to Simon Boyle's e-newsletter.